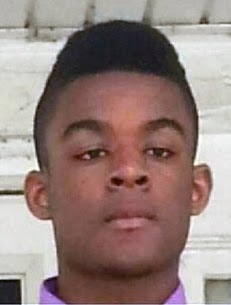 KANSAS CITY, KAN. ----- A runaway teenager from Olathe, Kan., is believed to be in Kansas City, Kan.
Olathe police are looking for Prestyn Marquis Lorenzo Townsend. Townsend is 5'8" and weighs about 160 pounds. Police say he ran away from home on June 8 and his mother believes he's in KCK. If you have information about Prestyn, contact local police immediately.